Note:You can contact us by sending us an email or clicking on the button below. 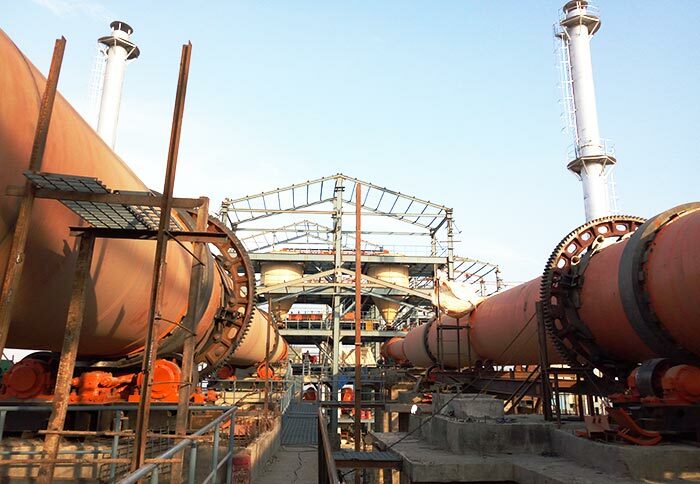 Fly ash dryer produced by Fote Machinery is commonly used for drying fly ash, phosphor gypsum, industrial dust and waste slag. 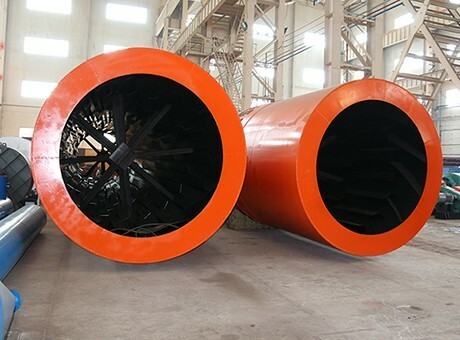 It has several features such as reliable operation, excellent drying effect, high thermal efficiency and large capacity. 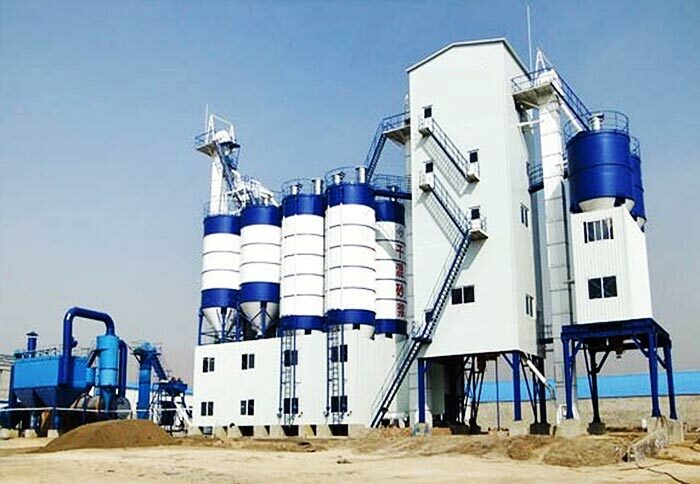 In addition, fly ash dryer has resolved the pollution and tough disposal problems of fly ash, which not only reduces the pollution, but also turns waste into resources and improves the economic benefit. 4. High economic value and solving difficulties in dealing with fly ash pollution. 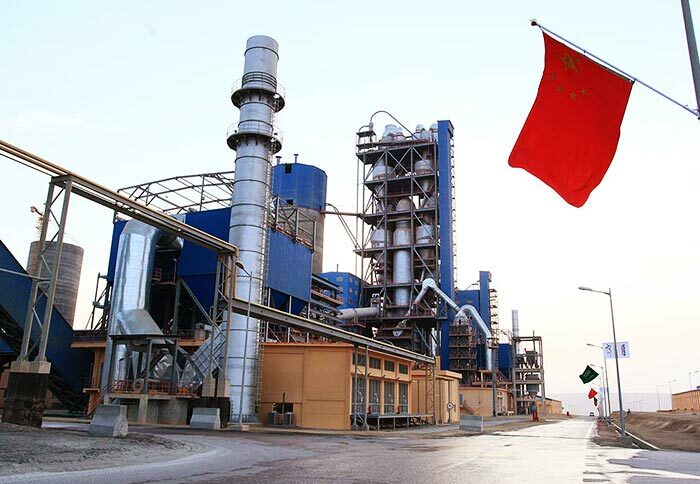 In coal-fired boiler in power plant system, the emission of coal ash can be divided into two types, dry emission and wet emission. Dry coal ash is a kind of favorite resources, which is of high economic value; the wet emission will cause certain pollution to the environment. The processing of wet coal ash has become an immediate problem at present. 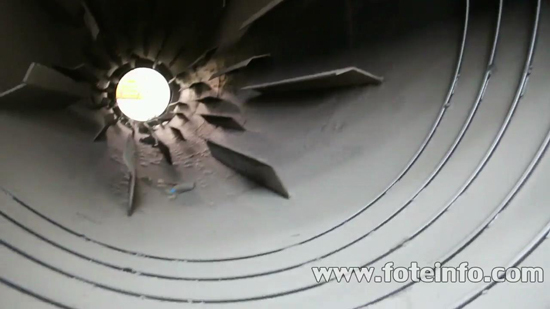 Fly ash dryer can turn wet coal ash into dry powder and avoid environmental pollution at the same time. Fly ash can be used to make cement clinker, baked brick, aerated concrete and hollow brick for the construction of roads and dams. In addition, the floating beads, microbeads, powdered iron, carbon and aluminum can be selected from fly ash to make other materials. 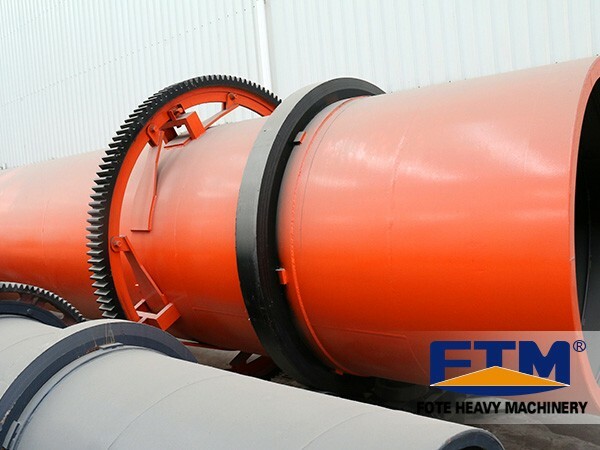 Fote Machinery has advanced fly ash dryer for sale, and the fly ash dryer price is favorable and reasonable in the same industry. We can also provide free instruction and on-site installation for customers. Welcome to pay a visit to us!